Development of beer through history: Ancient civilizations; Part 2 — TigPro Inc.
During the 14th century, the process of brewing beer was changing from simply being a family oriented process to an artsy one, with monasteries and bars brewing their beer, also called ale. During 1400, beer was continuously imported by Holland to England, and hopes were even being planted on Winchester Island by 1428. By the sixteenth century, "ale" was known as being a strong beer, and all beers were always hopped. During 1516, the purity law started being adopted. This is perhaps one of the oldest drinks and food regulations used till today. 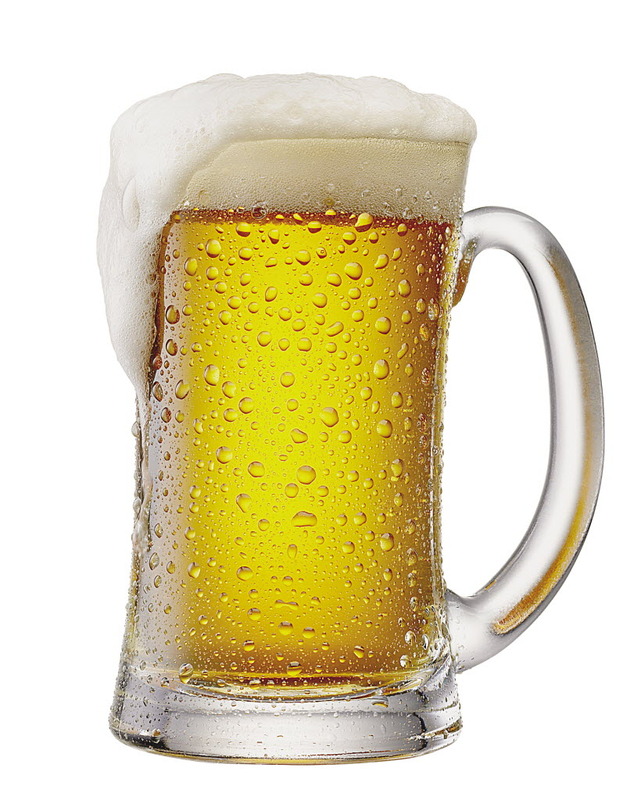 Duke of Bavaria instructed that beer should only be used made using water, barley, years, and finally hops. These rules were then applied in Germany and have been continuously updated until today to reflect new and modern trends in the process of beer brewing. Many beers were previously ales as they are called nowadays. Lagers were first discovered by mistake during the 16th century after the beer was placed in cold caverns for long timeframe. They have then outpaced ales when it comes to volume.